Size: 5 in. × 7.5 in. 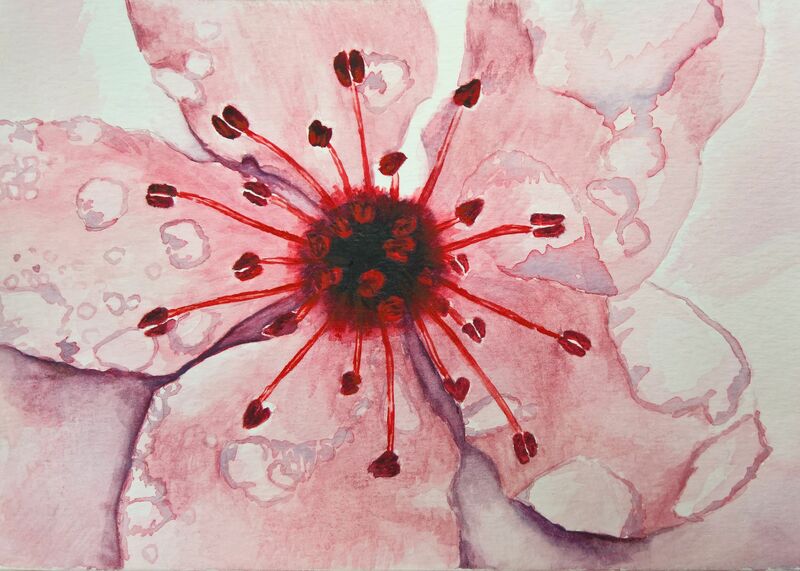 This small painting was an exercise at creating a postcard illustration from watercolour. Unless otherwise mentioned, this webpage and its content is licensed under the Attribution 4.0 International license. You may quote and copy this material if you give correct credit to the author and do not distort or otherwise change the original meaning of his words. Copying any material on this website without giving correct credit to the author is both plagiarism and copyright infringment, and will be treated as such. Denis G. Labrecque published this document on November 01, 2016. Proudly hosted on GitHub using Jekyll markdown.